Wow! It is so pretty. I add it to my favorites, thank you very much for sharing it! Nice picture !! 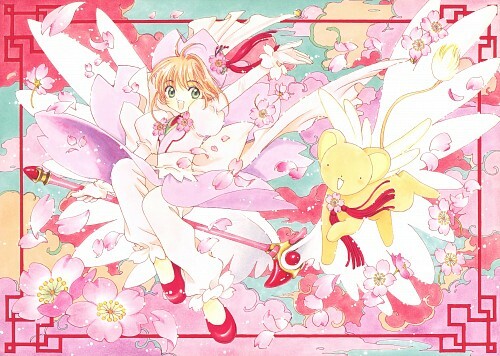 Sakura look so beautiful and lovely !!! The colour is so sweet !!! I love it !!! Thank for sharing !!! Beautiful color, I like it. She looks so cute in her chinese dress. Thanks for sharing. Nice scan. Beautiful! So colorful and cheerful! thanks! Sakura looks fantastic in those clothes. thanks for sharing this lovely picture..it's from the 1st movie right? Gorgeous! 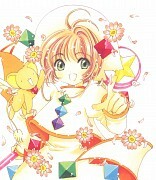 Sakura looks so cute in this. Thanks!